An oncologist (with a background in radiation therapy and chemotherapy), Dr. Augustin Roquette trained at the Claudius Regaud Institute, the regional cancer center located in Toulouse, France, and at the Gustave Roussy Institute in Paris-Villejuif, Europe’s premier cancer center. 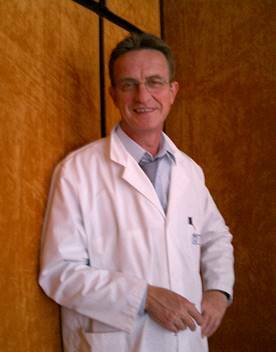 Dr. Augustin Roquette has practiced oncology at many well-known clinics in France. As an entrepreneur working in the health-care field, he has managed two private radiation therapy and oncology treatment centers in Nice and Orléans, which he grew successfully and then handed over to investors. In addition, he developed a partnership with the British National Health Service, with the aim of organizing at a national level the treatment of British patients sent to France..
A manager specialized in the health care and beauty sectors, Alexandre Roquette completed a dual degree program in law and management from the University of Oxford (UK) and the EM LYON Business School (France). He has worked in Africa and in Europe with NOA Media & Communication Agency, forging partnerships between Fortune 500 companies and public institutions. He then took a post with Spencer Stuart, one of the world’s leading global executive search firms, conducting recruitment campaigns for international groups. 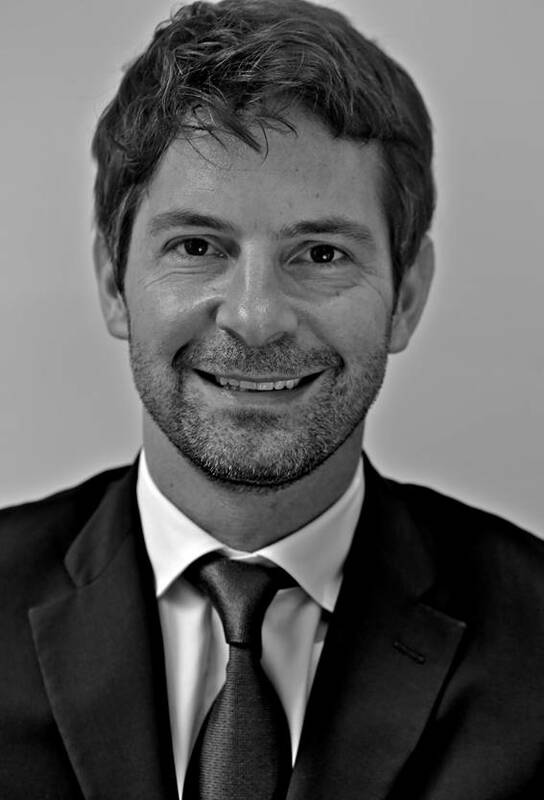 Alexandre Roquette next joined the Cinq Mondes company, a European leader in the spa and cosmetics sectors. As its Director of Business Development and Exports, he guided operations and brand development in some twenty countries, establishing partnerships with Accor, Starwood Hotels and Marriott International. A medical doctor and expert in oncology trained at the Gustave Roussy Institute in Paris-Villejuif (one of Europe’s premier cancer centers), Dr. Marc Keller holds diplomas in health marketing (University of Paris VI) and in R & D (University of Paris VII). After practicing at French and international cancer centers, Dr. Marc Keller obtained managerial experience at Bayer Pharma, Merck Sharp & Dohme-Chibret Laboratories. 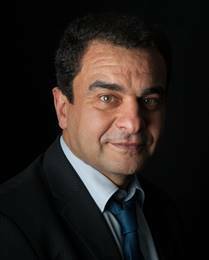 He is the CEO of the Fondation Toulouse Cancer Santé and acts as national Coordinator of “Cancer Info Service”, a service of the French national cancer plan. Dr. Marc Keller is a co-founder and coordinator of ALIAM (Alliance of French-Speaking African and Mediterranean Leagues Against Cancer) and an expert who represents France and the French National Cancer League for international organizations such as the UICC (Union for International Cancer Control), the IAEA (International Atomic Energy Agency) and WHO (World Health Organization).